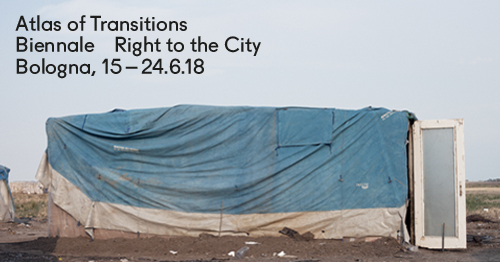 Emilia Romagna Teatro Fondazione, in collaboration with Cantieri Meticci and the Department of Sociology and Business Law of the University of Bologna, is pleased to announce the beginning of Right to the City | Diritto alla Città, the Atlas of Transitions Biennial that from 15th to 24th June 2018 will bring original narratives and participative and creative performances and activities across the streets of Bologna, in traditional and unusual public venues as well as private houses and alternative ateliers. For 10 days, Right to the City | Diritto alla Città will engage the citizenship in collective conversations on migration, theatre and arts as the instruments connecting cultures and people with different backgrounds and experiences, with the aim to explore the relationships between the city and its inhabitants – local citizens and newcomers, who will be invited to map and explore the urban space in which they live together with performers, international artists, and scholars. The Festival will present to the public the performances developed during the workshops realised for Atlas of Transitions, such as the sixty-minute walk developed during ‘100 pas presque’ – by Taoufiq Izeddiou, Autostrada del Sud – the travelling collective production by Cantieri Meticci, the sewed book created thanks to Punteggiatura – by Muna Mussie, the body mapping suggested and shaped through the EM Tools – by Alessandro Carboni. Furthermore, Right to the City | Diritto alla città will propose concerts such as A Persian Way to Soul by Kimia&Tarifa and Sound Routes. Notes to Get Closer, international movies and previews as well as documentaries and installations such as ZimmerFrei’s, and many other activities and events – exhibitions, collective dj-set, radio programs that, from Bologna, are broadcast around the world, and multi-ethnic food sharing. This Festival’s headquarter will be Arena del Sole theatre, which will welcome here local and international guests and provide space for gatherings and public meetings about the themes of interest for Atlas of Transitions, the European project co-financed by Creative Europe. As the hub of public debates about migration, fear of the other, racism and borders, Right to the City | Diritto alla Città aims to discuss and disseminate new and creative ways to talk and understand cohabitation and well-being of the people sharing urban environments and common spaces. Admission is free to all the events – just check on the programme whether booking is necessary or not. 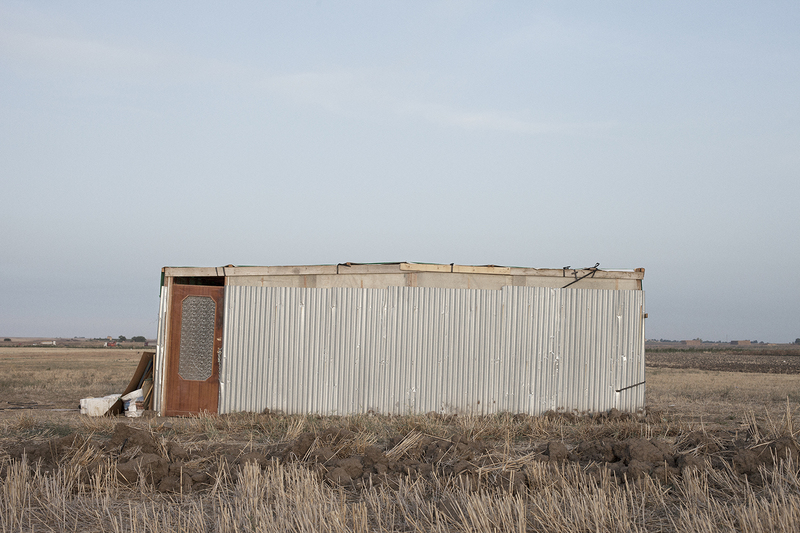 Stay tuned and follow @atlasoftransitionsitalia! 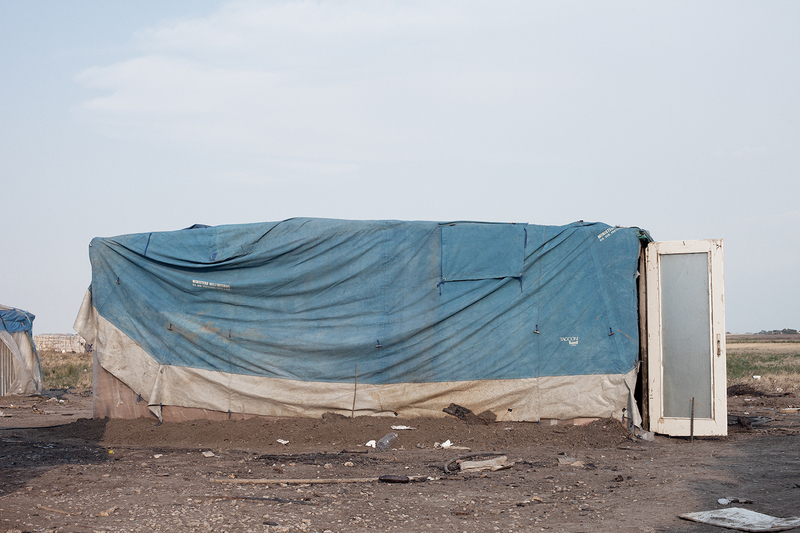 The pictures employed here were taken, about a year ago, by Matteo de Mayda in Rignano Scalo, Foggia, in the slum where two migrants died because of a fire. That region, which conserves an ancient Byzantine name, Capitanata, produces 40 per cent of the Italian tomato production.